Independent Agents combine personal service and professional advice with years of experience and training. GreatWay Services gives you the best of both worlds. You get a competitive price along with the personal, local service. Just about everyone dreams of the day they pull out of the driveway and take a drive in their very first car. The freedom found in experiencing the countryside and open surroundings in something of your own. At GreatWay Services, we want to keep that shared dream going strong. When the unexpected happens, your personal GreatWay Services Agent will be there to guide you back to your freedom and happiness. We represent 15+ “A” rated companies to ensure our ability to offer you the most competitive and comprehensive coverage. With minimal information, we can locate the correct company to save money on all of your insurance needs. 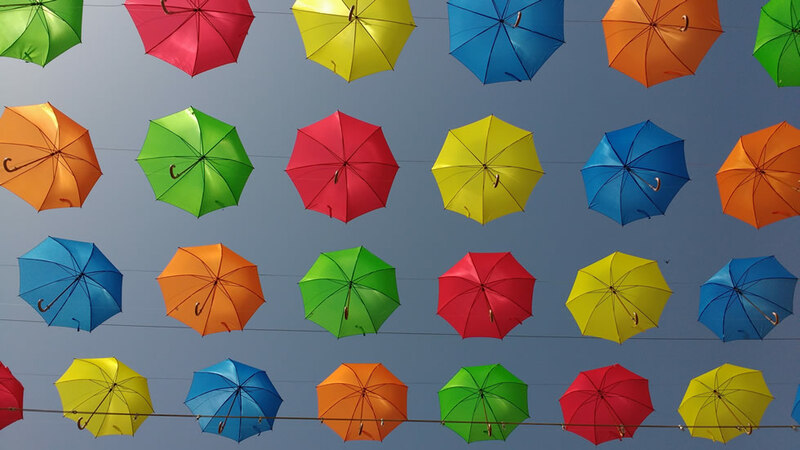 We can combine household policies and other insurance policies such as umbrellas, motorcycles, and boats to allow even larger discounts which will save you even more. Not all insurance agents are the same! Choosing independent can make a big difference – in price, service, and value. With other insurance agencies, you get one company that sells one brand of insurance. With an independent insurance agency like GreatWay Services, you get choices. GreatWay Services represent a number of “A” rated companies, we compare coverage and prices to find you the best possible value for your individual circumstances. As independent insurance agents, we are members of the community; committed to doing business face-to-face and being your advocate in times of need. Customer service comes first. Period. We are not captive to any one company. This means you don’t have to change agencies as your insurance and service needs change. We are your personal consultants, working with you to determine solutions for your needs. We are value-seekers who look after your pocketbook by finding the best combination of price, coverage, and service. We have licensed professionals with strong customer and community ties. There is a difference. Find out how our agency could be exactly what you’ve been missing.